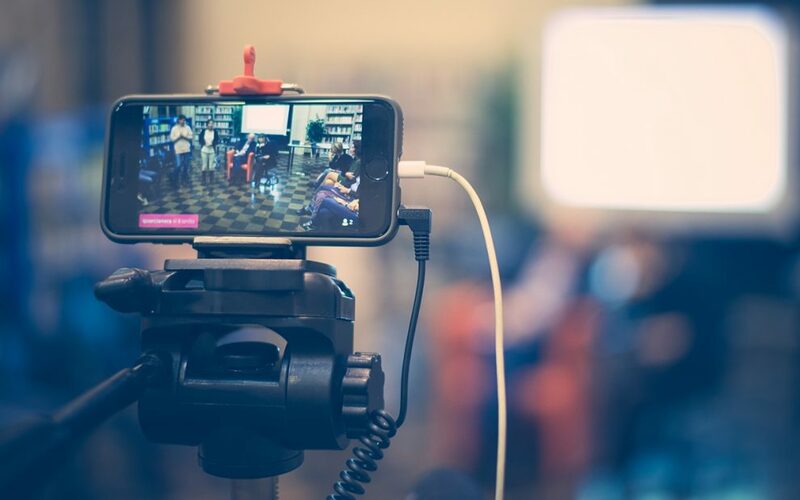 Live streaming has redefined being connected and engaged in the world. Social Media allows users to reach an astonishingly wide audience. There are approximately 700 million Instagram users monthly and Instagram Stories allowed these users to share more content with their followers. Currently, there are roughly 200 million Instagram Stories users uploading photos and videos on a daily basis. Eighty-seven percent prefer to watch online videos versus tradition TV for the behind the scenes content. Not only that, but eighty percent of viewers say that they would rather watch a live video from a brand than read an informational blog post. The urgency and suspense that live streams offer makes it so viewers tune in. Viewers are able to watch everything from funny and entertaining videos (53%) to breaking news stories (41%). Research has shown that Facebook Live Videos are watched longer than regular videos. Three times longer to be exact. The 2 billion Facebook users and the 360 million Facebook Live users could have something to do with that. Whatever the reason, it’s clear the trend has caught on and not slowing down anytime soon. How important is video quality? According to research, if the brand publishes a poor quality video, sixty-two percent of consumers are inclined to view a brand negatively. Take a closer look at this infographic to understand what makes a livestream successful and how much video quality matters.